What Information Do You Gain From Business Activity Statements? 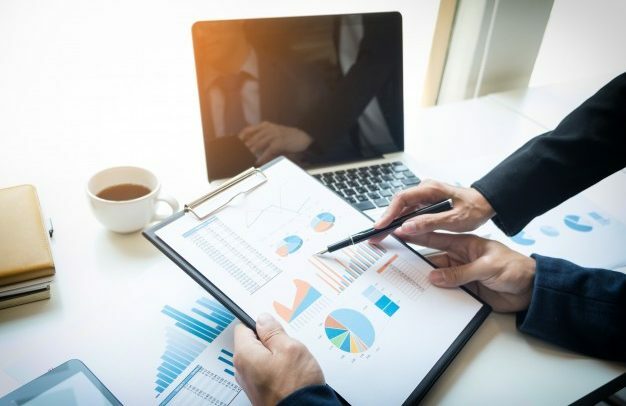 If you have even the slightest bit of knowledge on how a business is run, you would know that financial statements are extremely important for your business. These statements are vital in order to keep your business fresh and growing. In order to keep your business in good health, installment activity statements (IAS) and business activity statements (BAS) need to be prepared. These statements help the small scale business owner trace the books and keep a track of all the finds that one might have in the business. The installment activity statements (IAS) help the business owner get feedback on the kind of state their business finance is in and how to best utilize the funds to get maximum advantage. 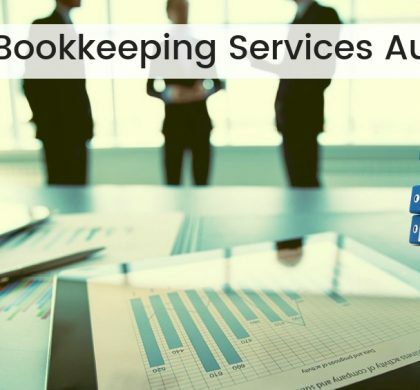 When you work with an outsourcing firm, like Accounting Services Firm, you get an idea as to how to improve profitability or reduce bottlenecks. 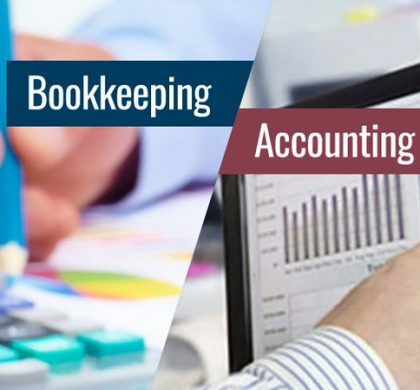 The main difference between financial statements and bookkeeping services is that along with the transactions, the financial statements also take a look at the marketing decisions and provide a data that shows exactly which aspect of the data needs improvement. That is why, when you showcase your financial statements, along with the books of accounts to your business investors, they are more prone to invest in your business. The reason for this is, when you furnish financial statements, the investors will get a clear and an accurate version of your business and its current growth. It would even highlight the opportunities that you are bound to get in future, they can also easily identify the sources of future growth. Sometimes, before awarding a big business, new clients would also ask for your financial statements. 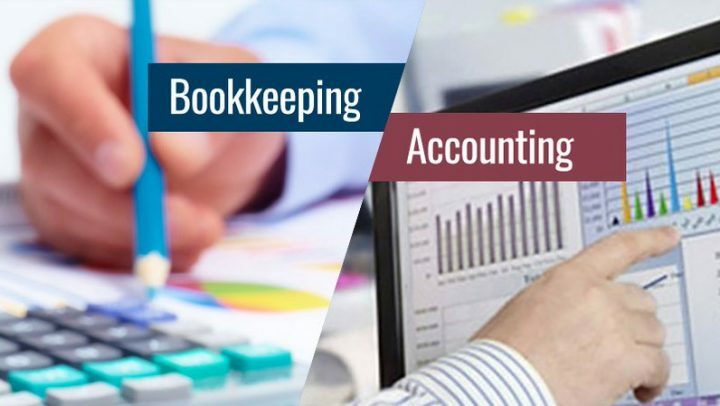 Another advantage of hiring Outsource Accounting Services is that we will be working with you each day, so you would not have to bother about the last minute rush during the tax filing. Since the statements are prepared and updated real time, you will be able to submit all the business activity statements at the right time. Not only this, anytime a potential investor or the client asks you can promptly furnish the records, thus saving you a lot of effort. 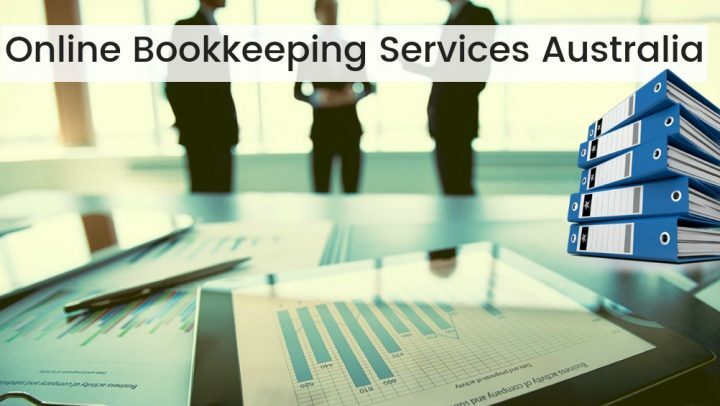 So, Contact Us at Online Accounting Services, in case you need to discuss more these business activity statements (BAS). Hire Business Activity Statement Services Today!